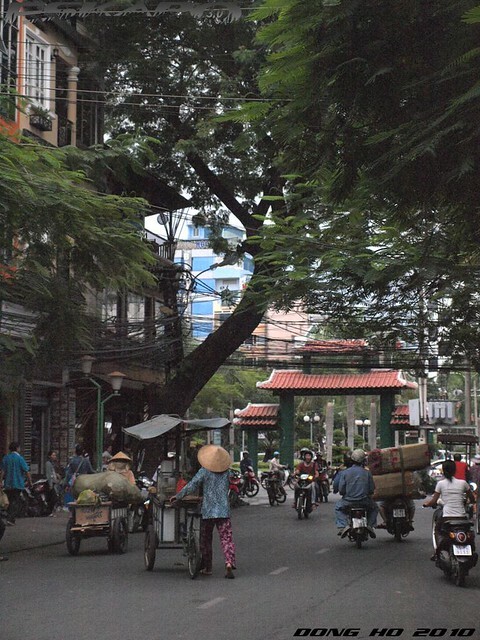 it is in Ho Chi Minh where one can really immerse one self to its diverse culture and history even on a short weekend trip. 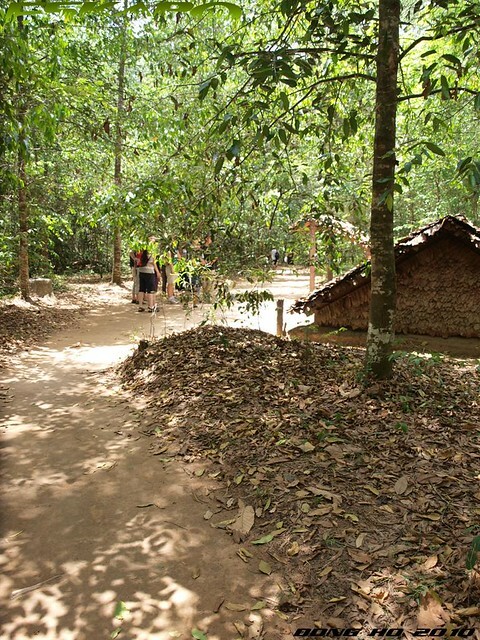 it is best to explore it backpacking style. here's to run down twelve things i'll never forget about this city. 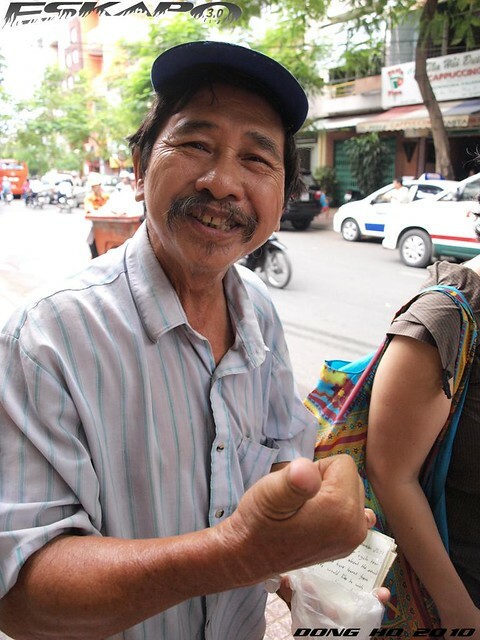 many Vietnamese hardly understand English. 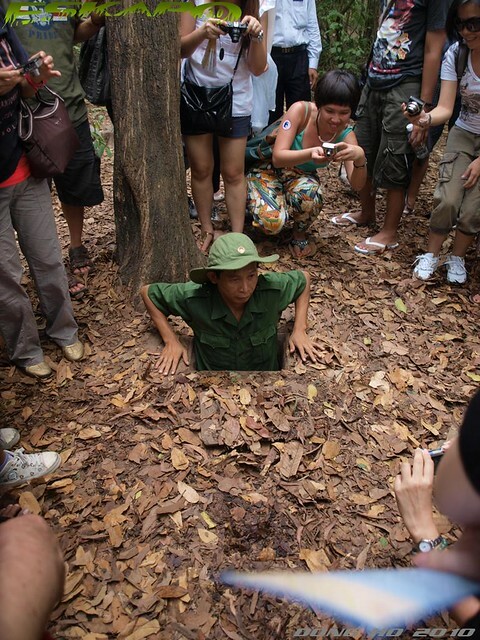 this was something i didn't expect when we went to Vietnam. before our trip, i thought that they highly understand English since the Americans somehow occupied the country. so when you're there, a bit of sign language will help. 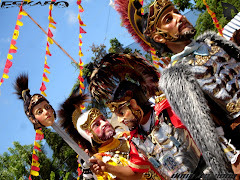 without the language barrier i should say that they are as jolly and friendly as most of the Filipinos. the red shirt with a yellow star. 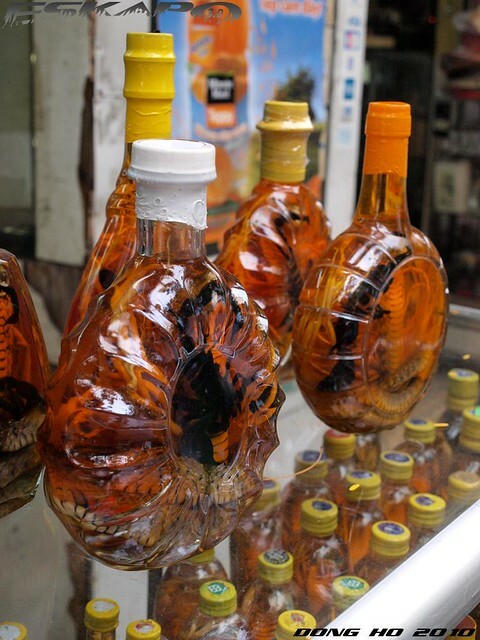 definitely one of the most popular souvenirs for tourists in Vietnam. 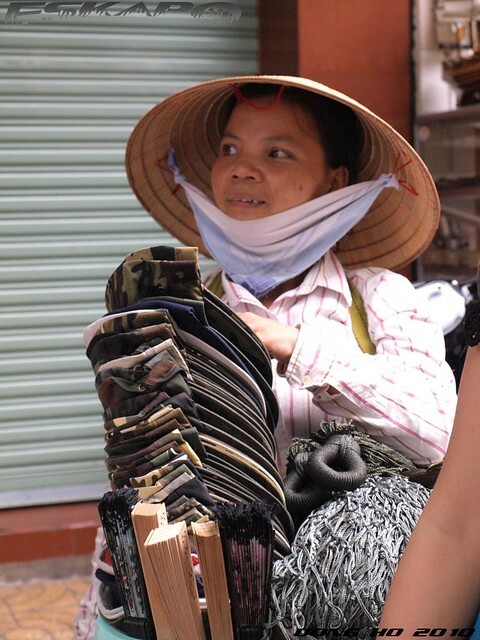 other popular items would be Vietcong military caps, small Vietnamese keychains, Vietnam coffee, and the famous conical hats. 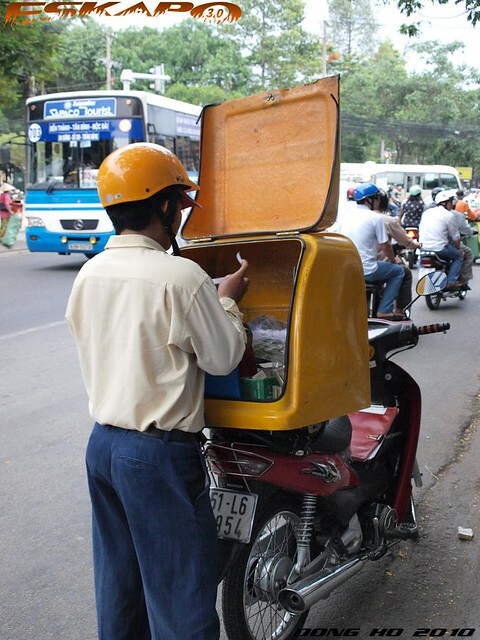 but my favorite souvenir are the Vietnam stamps sold outside the post office. 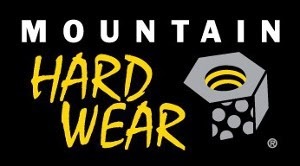 usually sold as a set or in a booklet. the towering long and narrow buildings are such a surprise sight. they call this the tube or rocket buildings which are noticeable even when you look it from Google Earth. 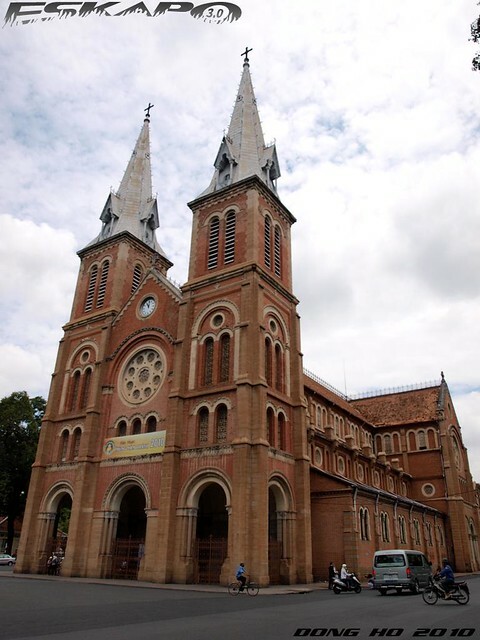 majority of the structures in Ho Chi Minh are of this type. the lower ground floor are usually shops. the french factor is still evident. mostly on structures like Notre Dame church and the central post office. 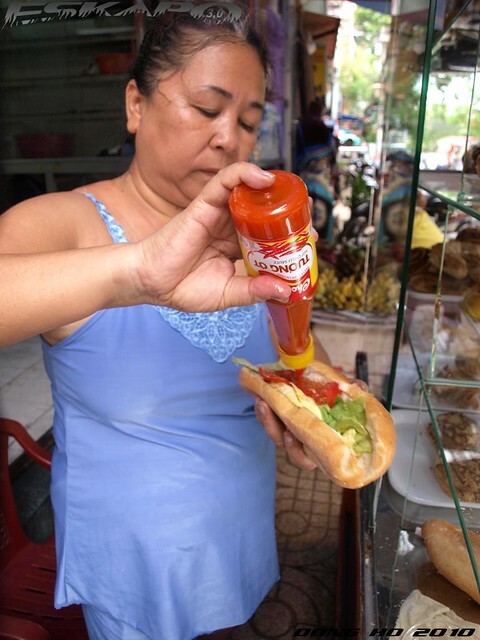 but beyond these are the tasty Banh mi sold along small streets and alleyways within the city. with options of choosing condiments and the usual ingredients are tomatoes, lettuces varying by its condiments and main ingredient which can either be thin sliced pork, meat or fried egg. c'est si bon! 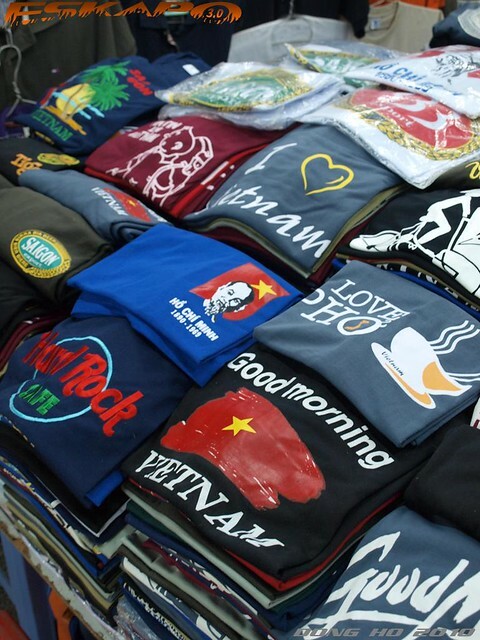 great bargain begins at night in Ho Chi Minh and many items can be dirt cheap when one is really good at haggling. 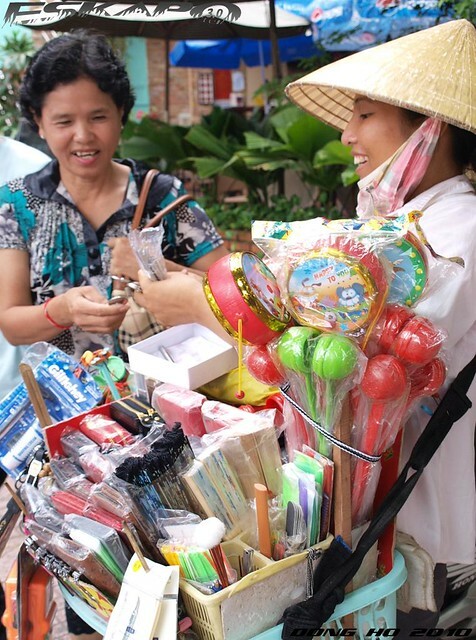 Ben Thanh market is the shopping center for these cheap items which is walking distance from the backpacker's district of De Tham, such a great combination. 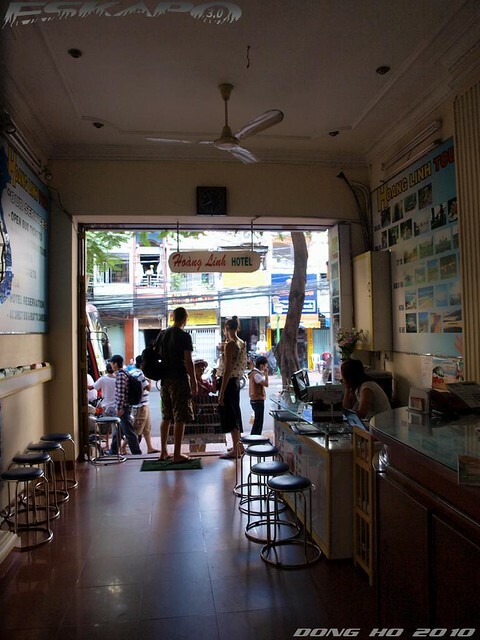 De Tham and Pham Ngu Lao street comprises the city's backpacker's district with hotels that can just cost to about 7US dollars per head per night for a room with its own toilet, air-conditioned and clean bed sheets. 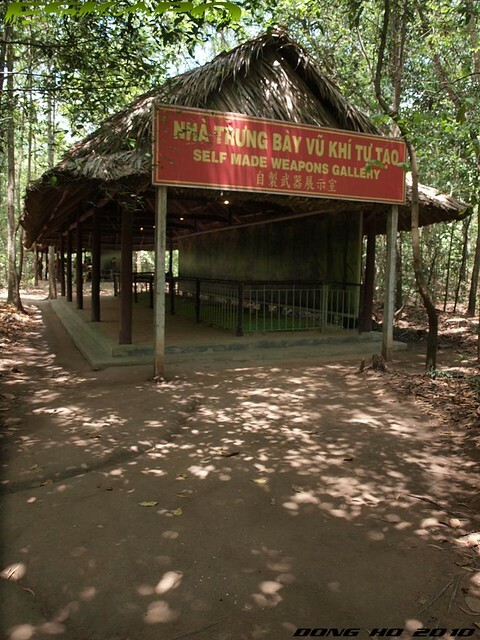 that means you really need not a big budget for a trip to Ho Chi Minh. 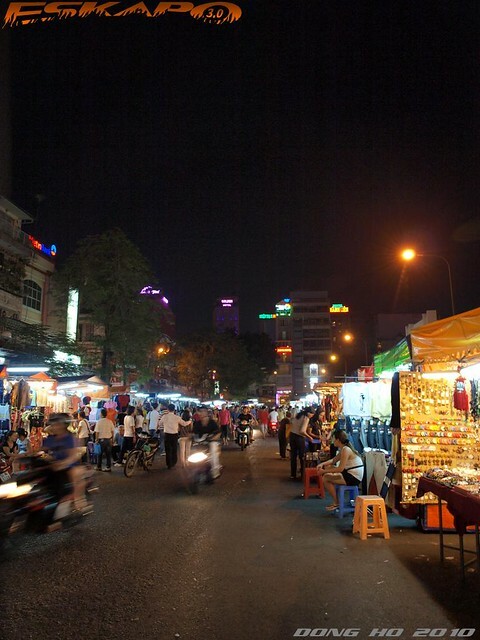 if you thought that there's not much to see in Ho Chi Minh by night other than shopping in Ben Than well think again. 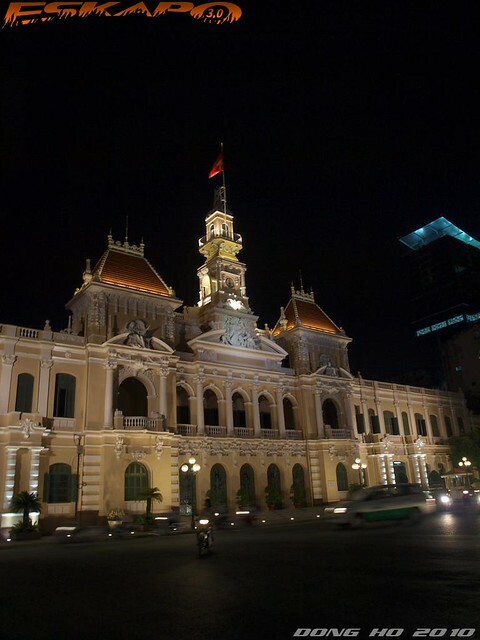 some of the most important structures in Vietnam are best seen by night. 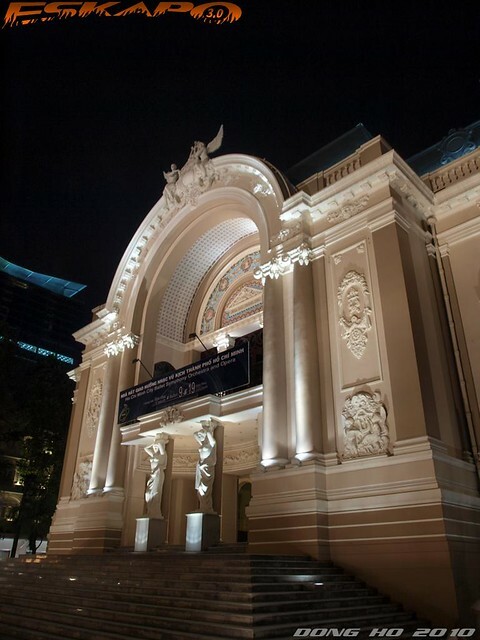 the city hall of Ho Chi Minh and Vietnam Opera house are among the most elegant. i highly recommend exploring the many Pagodas with a motorcycle. 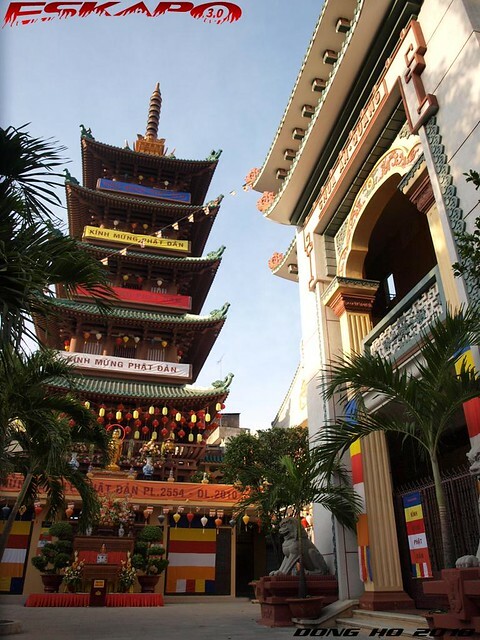 the number of pagodas around Ho Chi Minh can closely be the same number of churches in Manila. 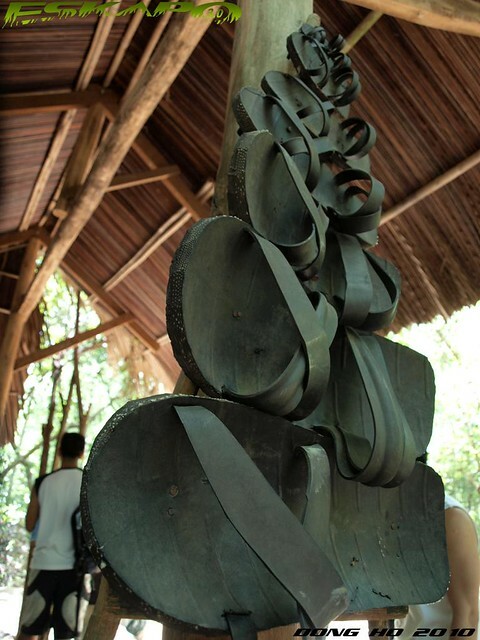 it is in Vietnam where one would refer to pagoda as the tower and temple combined. 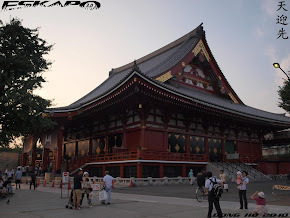 other countries would refer pagoda as just the tiered-structure. the chance of able to walk up the long step up these pagodas is a great experience. 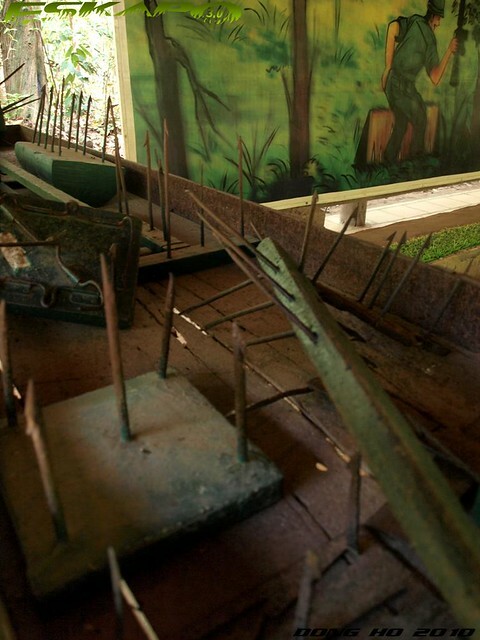 remains of what used to be a war thorn city are among the most visited sites in Ho Chi Minh. 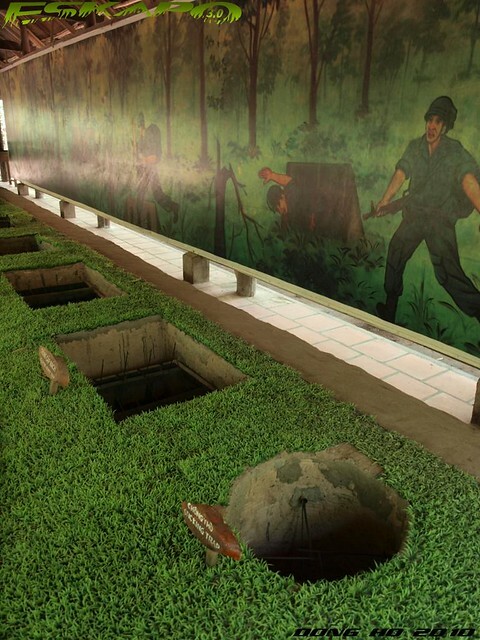 the Cu Chi tunnel system is a highlight to most of the tours in this city with an option to duck-walk inside these long narrow and small man-made earth tubes. 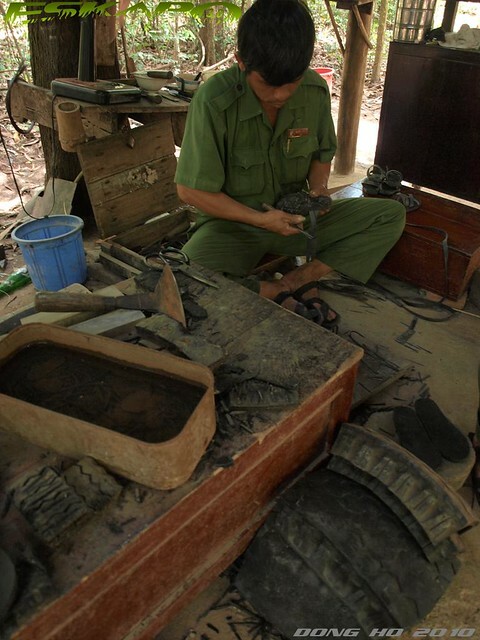 made by the Vietcongs in defense to the many high-powered opposing forces. 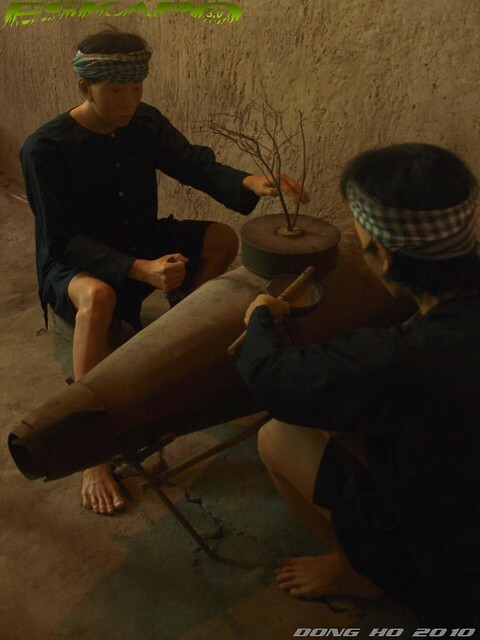 another popular site is the War Remnants museum which is just within the city. 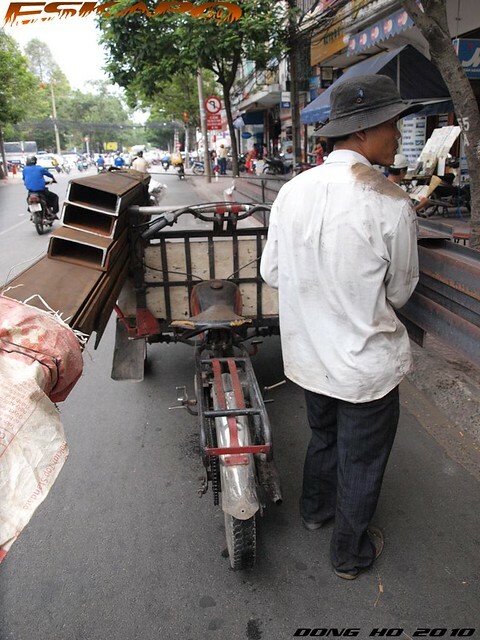 crossing the main wide streets of Ho Chi Minh on a regular day requires determination. take note that there's almost no overpass in this city which means on most instances, you'll have to cross the road with all those motorbikes coming from almost every direction. it is quite odd though that somehow these motorbikes in one way adds charm to the city. 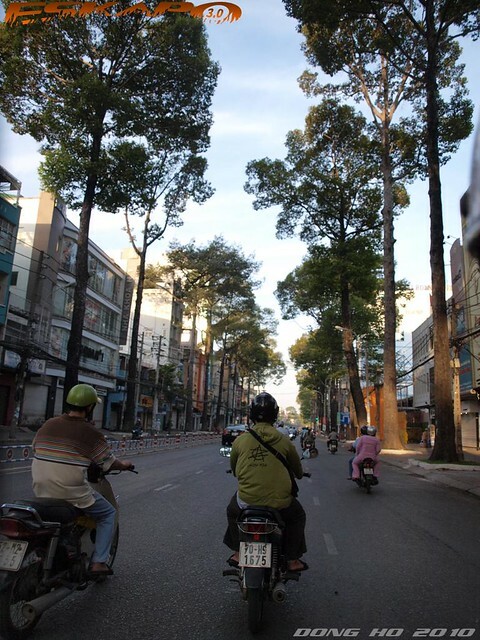 in Ho Chi Minh, walking around the city is such a great activity. 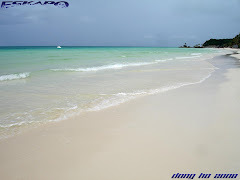 most of the notable tourist spots are almost just a block away from the other. 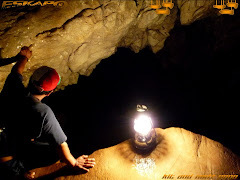 you just really have to plan out in advance the spots that you wanted to visit and download a map to create the route. but taking the taxi is not a bad idea, it's still cheap. enter an alley, take a seat on a kid-size plastic chair and pick your Pho! that's how you do it there, the street style. 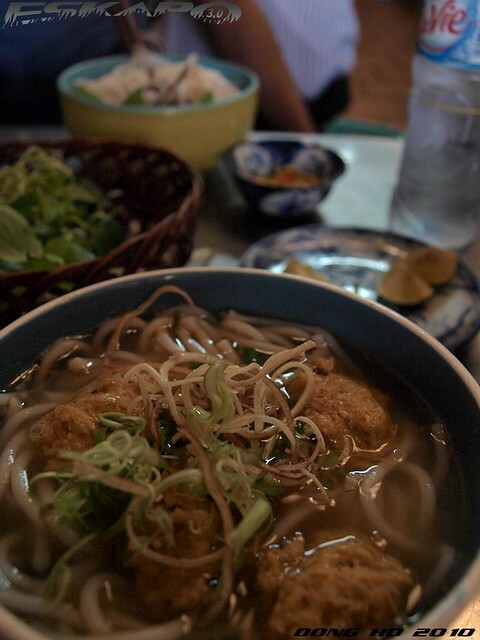 but whether you're on the streets or inside small food shops and restaurants you get to taste authentic Vietnamese noodle soups at a price so cheap. 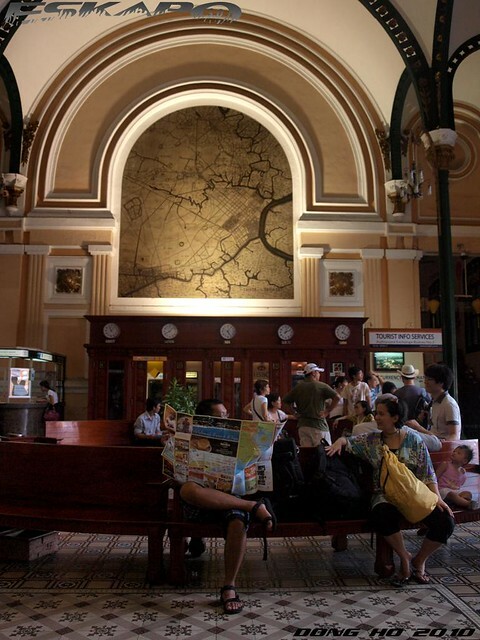 Saigon, now Ho Chi Minh, is a city best for street walk, food tripping and bargain shopping. 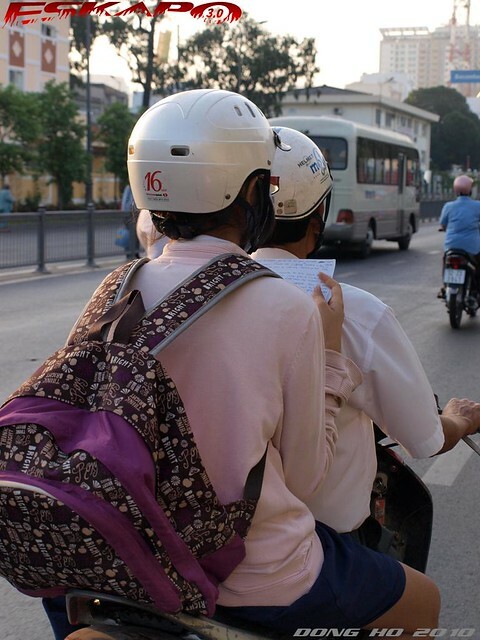 Chyng and Nina shares their own reason of what they will never forget about Ho Chi Minh. 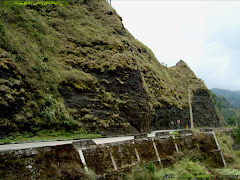 we just came back from our trip to the Cordilleras and as always it did not fail to amaze us.with just four of us we rented a van which brought us to one thrilling ride passing over great landscape and yes, on roads covered with landslides from the recent typhoon which hit North Luzon. 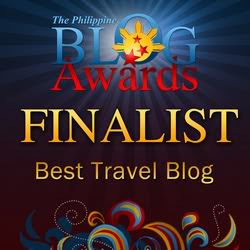 thanks to Gerald, Archie, and Alfred who were as determined to push through with this trip and to Julie, Alu, Froilan, little girl Mayne, and spider Diego who made this trip exciting. 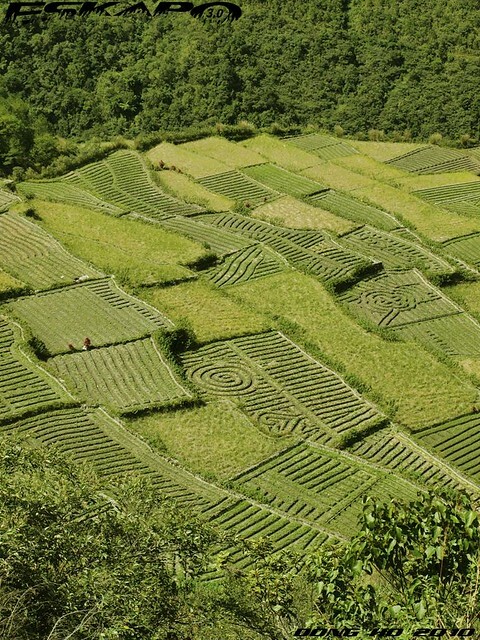 the photo above was taken in Bay-yo terraces in the Mountain Province. the whole series of this trip will be coming soon. 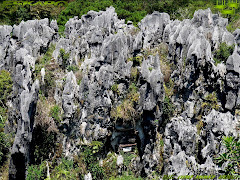 another open trip to the Cordilleras coming next month and details will be posted when finalized. 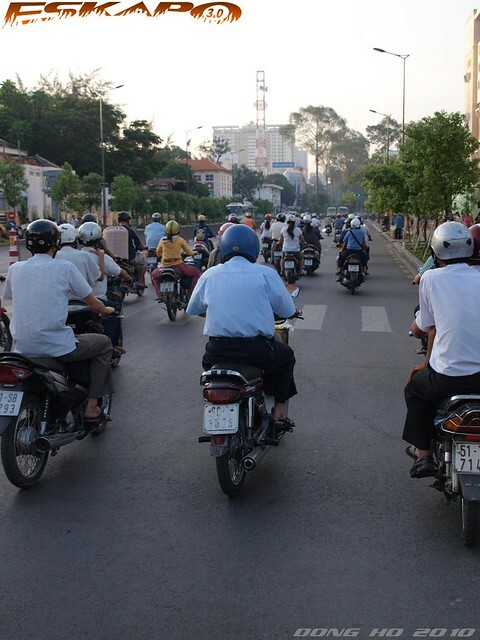 Daimler and Maybach could have been two of the proudest person to see the great volume of motorbikes in Vietnam. 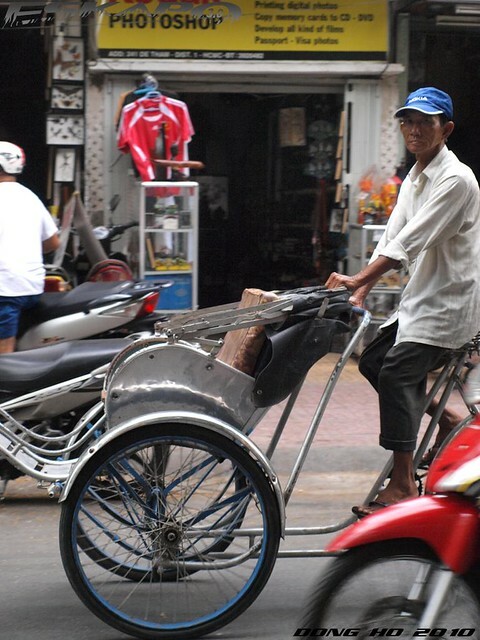 it comes almost everywhere around the busy streets of Ho Chi Minh. a city where a person after crossing the main streets can end up thinking twice of crossing back on the same street when returning. 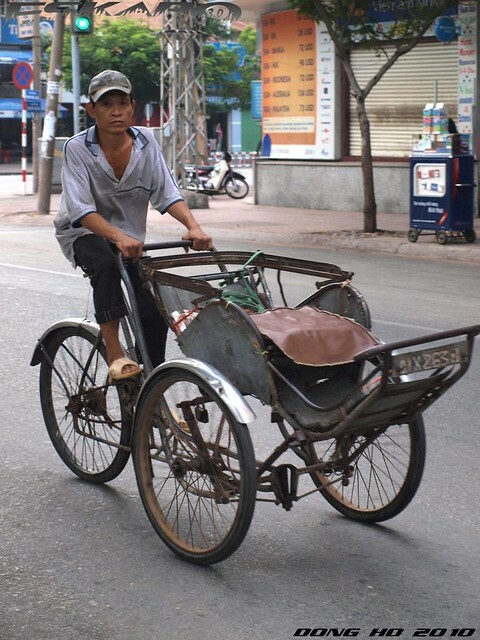 Vietnam was once a bike country but people later patronized the use of the motored ones. 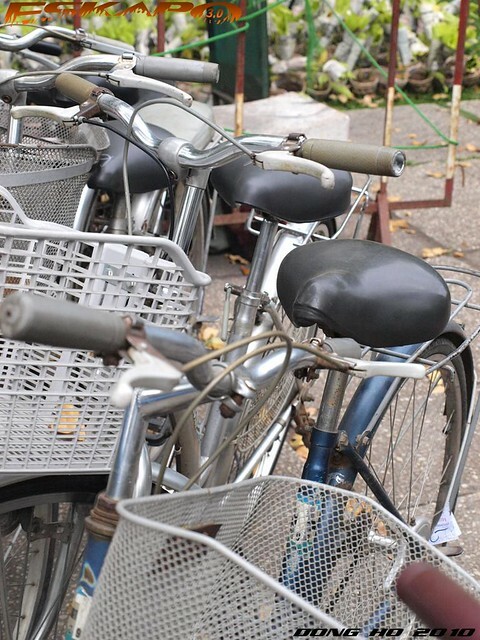 but you will still see bicycles around, usually used by kids and those who cannot afford to buy a motorbike. 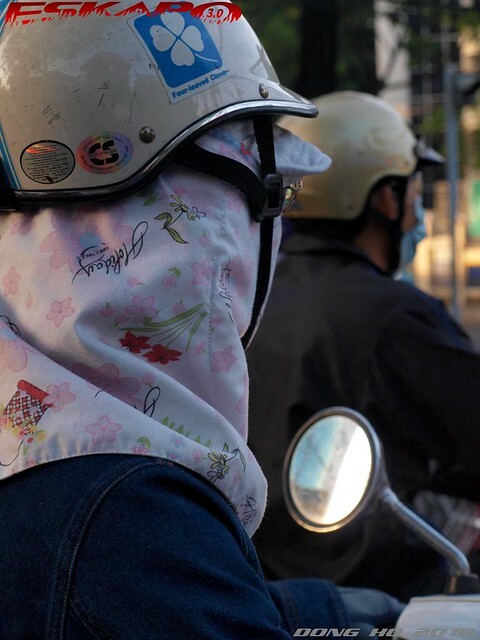 if some Filipinos would associate their mobile phones as a status symbol, in Vietnam it's these motorbikes. 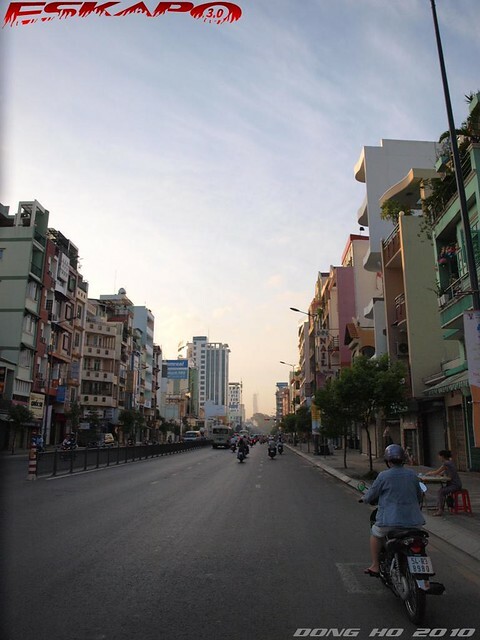 there is only one rule which you should take note when crossing the streets of Ho Chi Minh, "you can stop but never turn back". 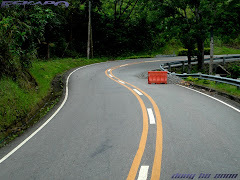 at first it sounds bizarre as the riders would seem to hit you but in a quick instant they will do a curve from your back assuming that you knew the rule which is not to turn back. 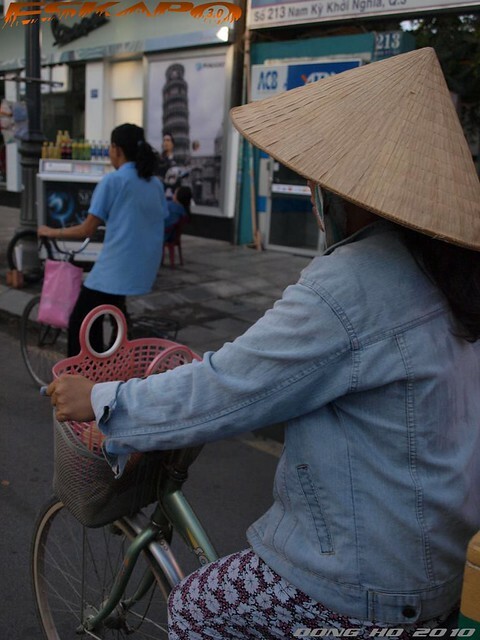 though Vietnam is just fourth in terms of the number of motorcycles in the world, coming just behind India, China and Indonesia, it remains an icon every tourists remembers next to their famous conical hats. 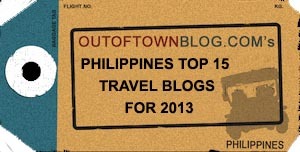 in the Philippines, closest comparison might be the city of Dumaguete. 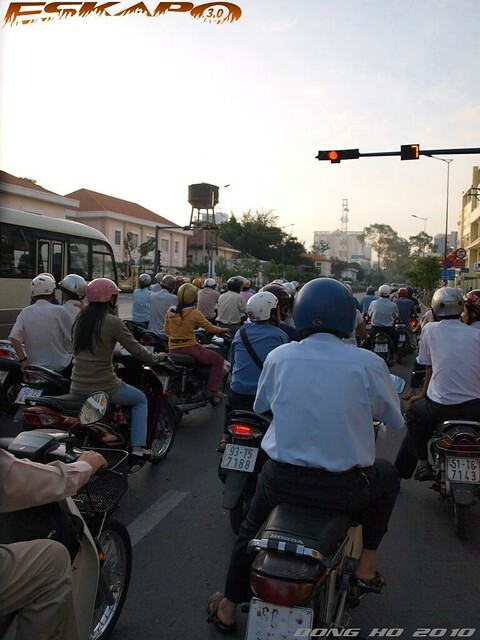 though the number of motorcycles are not as many as that in Ho Chi Minh, motorcycle there dominates the roads. mostly with less parts and accessories making the motorcycle look skeletal. purpose was to make the motorbikes as light as possible. 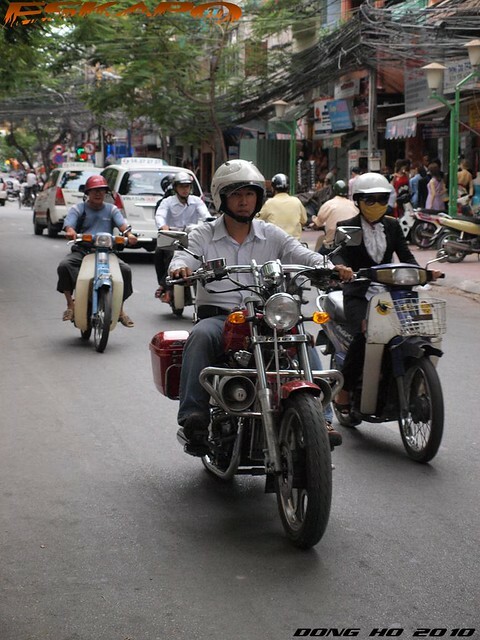 in Ho Chi Minh, the motorbikes can function like tricycles in the rest of the Southeast Asian nation. 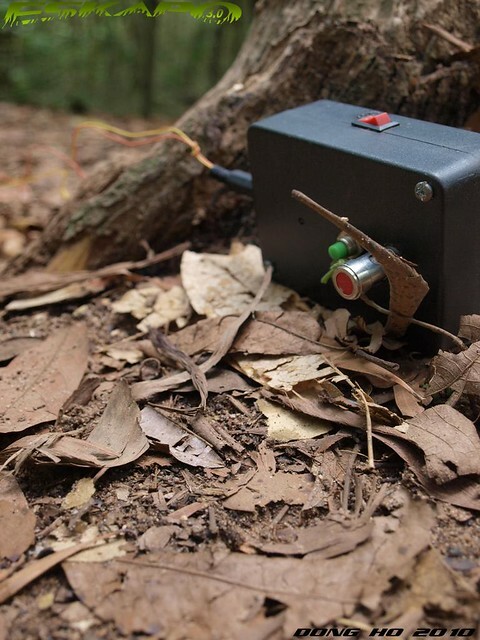 it can carry long steel bars, big food baskets and don't be surprised, even refrigerators. the rule seems there seems to be "it can carry anything as long as you can balance it". 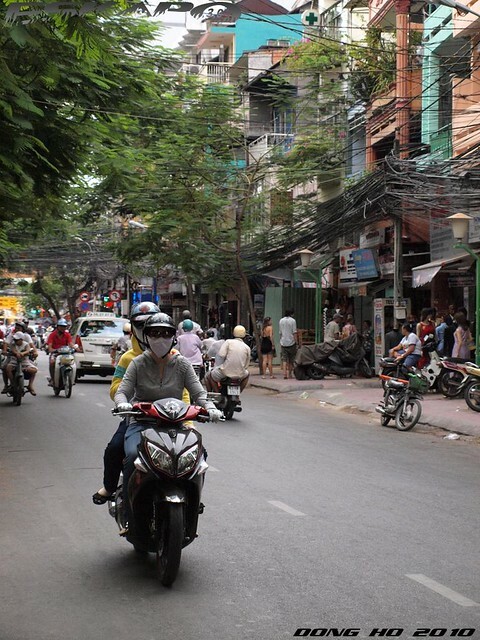 after days of crossing these streets, one realizes that these bikes actually adds charm to the city.this is Ho Chi Minh. 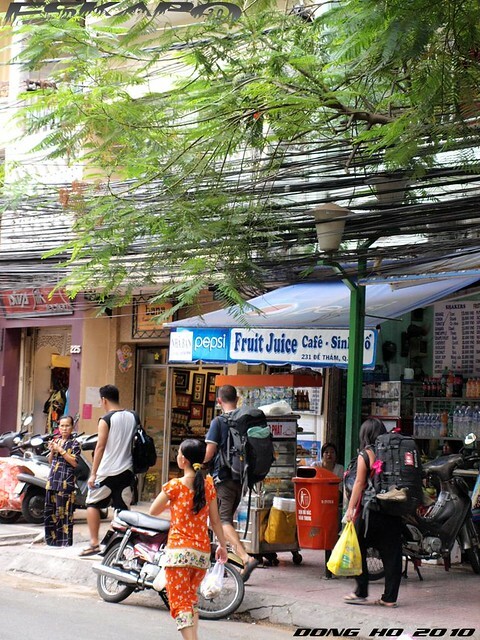 tourists from different countries converge in Ho Chi Minh's backpacker's district, De Tham street. 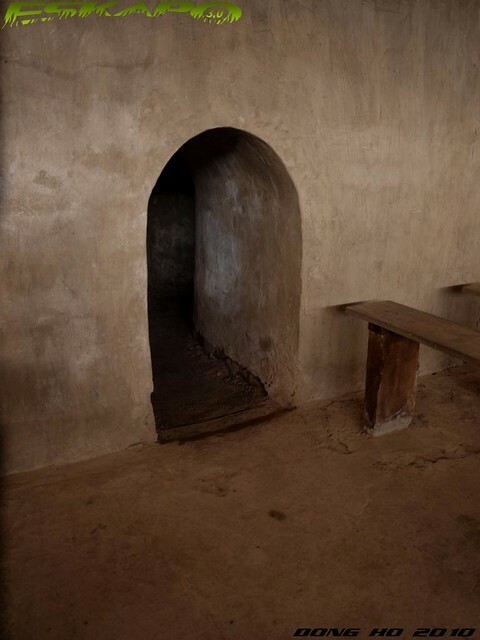 overnight air-conditioned rooms with its own clean toilets costs only 21USD for three persons, which is just 7USD per person. you can find a number of small lobby entrance with signs of overnight rates around this area. 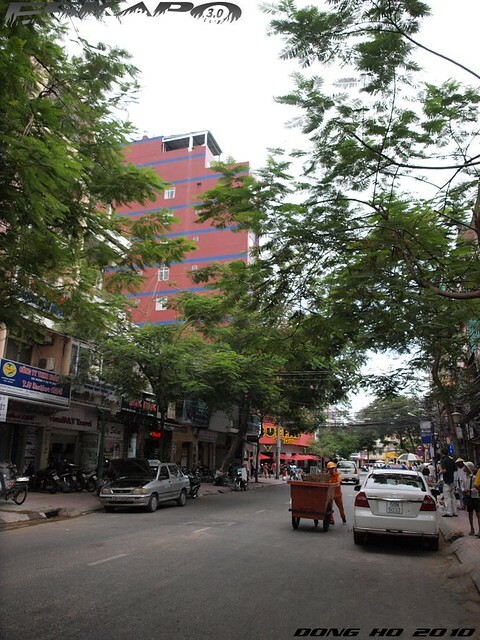 the cheap accommodations extends to the main streets of Pham Ngu Lao and Le Lai. the closest resemblance in the Philippines would be Malate less the red light scene. expect all sorts of vendors around this area but what's nice is the place remains safe and relatively clean. a park on one end of the street, food shops and tourists with big backpacks makes the place vibrant. by night, Crazy Buffalo bar and other restaurants lights up the street of De Tham. and did i mention that most of the hotels here closes its lobby by late night. so one needs to knock and wake up the hotel staff to enter. doesn't that make you feel safer? 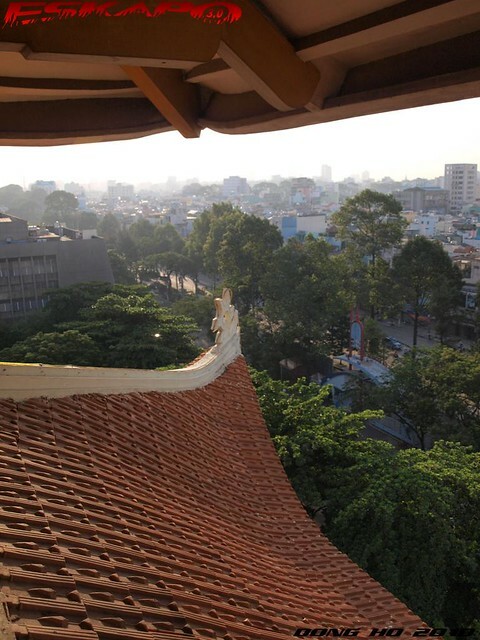 eskapo recommends: Hoang Linh Hotel for those looking for a cheap accommodation in Ho Chi Minh. 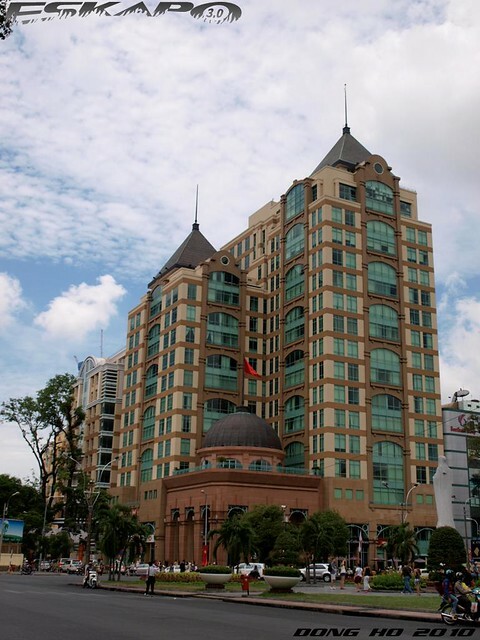 free internet is available in the lobby, clean rooms, friendly staff who can understand Enlgish and a good location along De Tham. 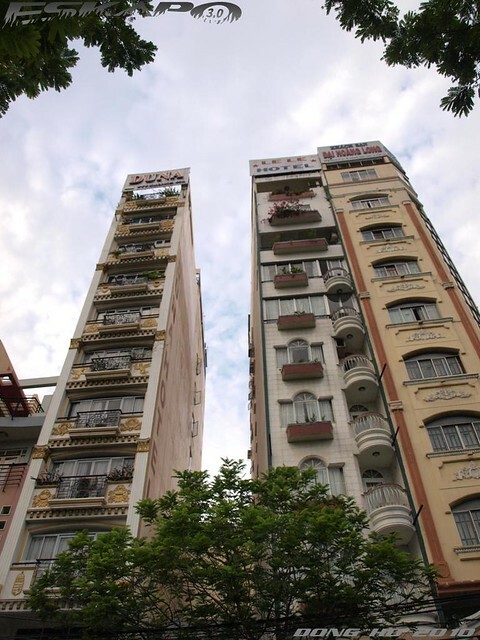 address: 256 De Tham street, Ho Chi Minh. i rarely book for tours when i go to places as i usually prepare my own itinerary. 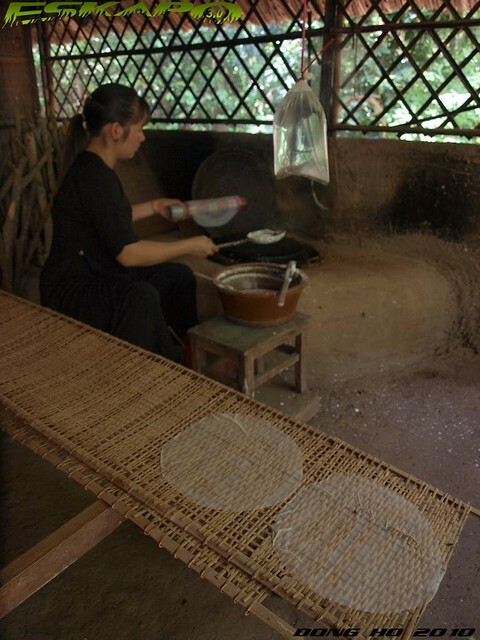 but in this case, we chose to get a tour package as the site is about 40kilometers from the city center of Ho Chi Minh. 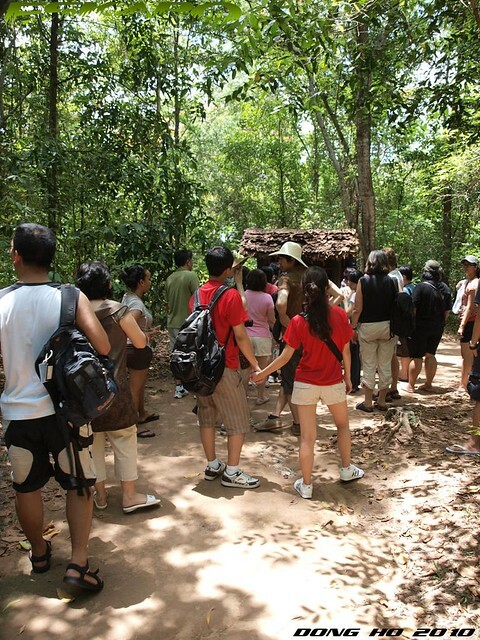 a guided tour to show the historical background of the world famous Cu Chi tunnel is definitely worth it. 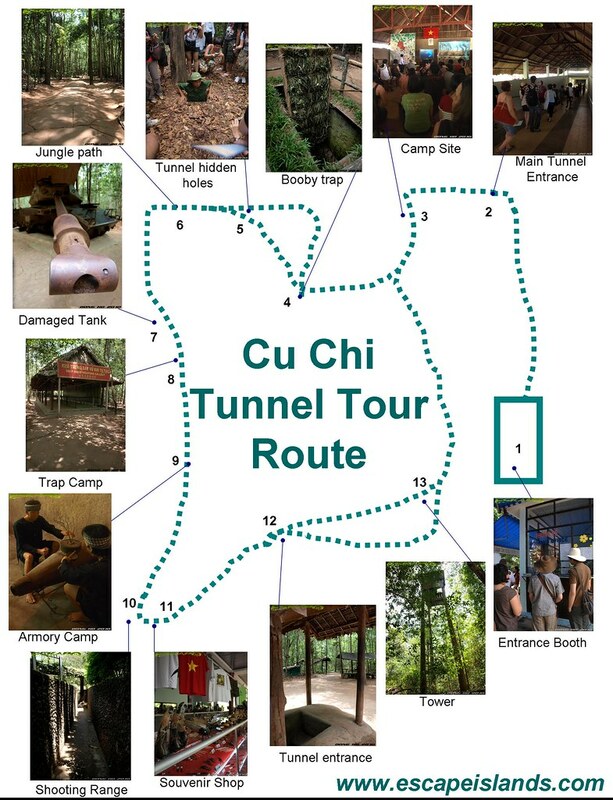 since this is one of my longest post, i made a Cu Chi Tunnel Tour Route map guide for you to see the whole area. Entrance Booth. each one is given a bottled water and a brochure of the area. 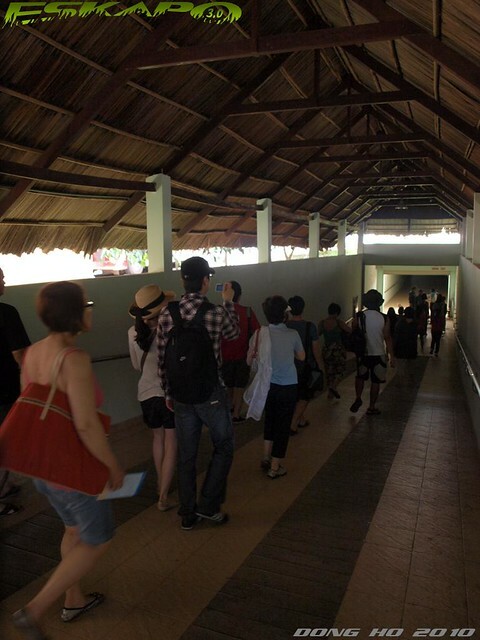 tourists were also given enough time to go to the restroom after that almost 2-hour drive from the city center. Main Tunnel Entrance. 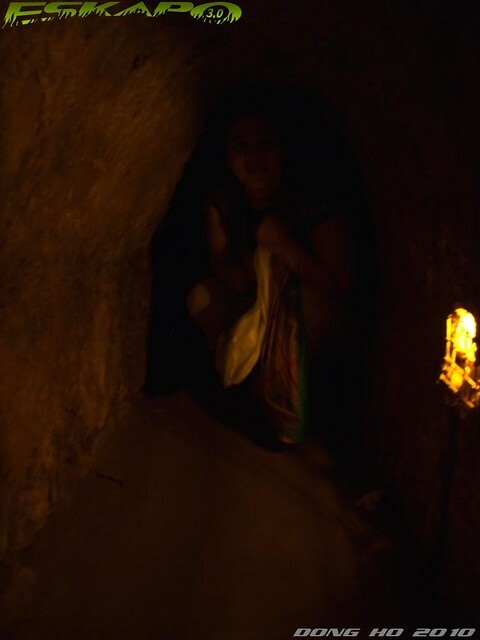 before reaching the main Cu Chi preserved area, one passes this long dark tunnel. 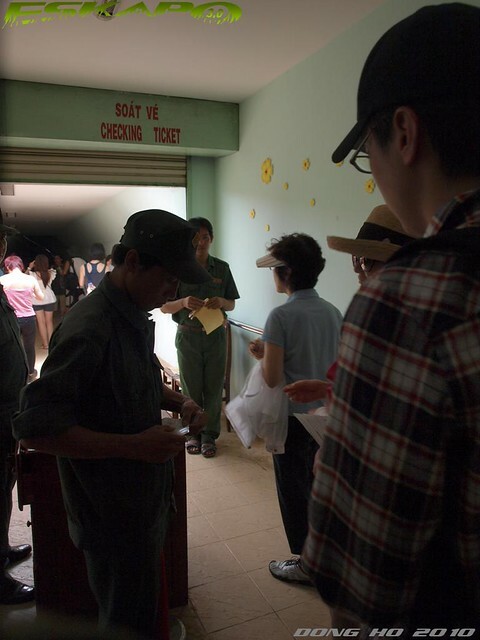 it is here where the guards collect the tickets of the tourists. this tunnel brings in extra excitement of what is on the other side. Camp site. 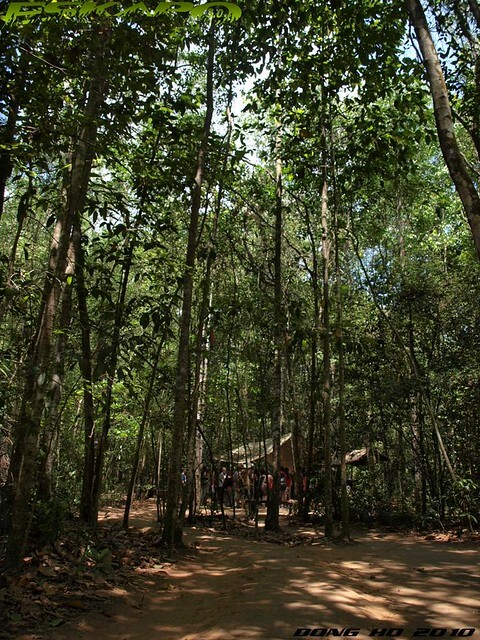 upon reaching the other end of the main tunnel, the camp site comes in view. 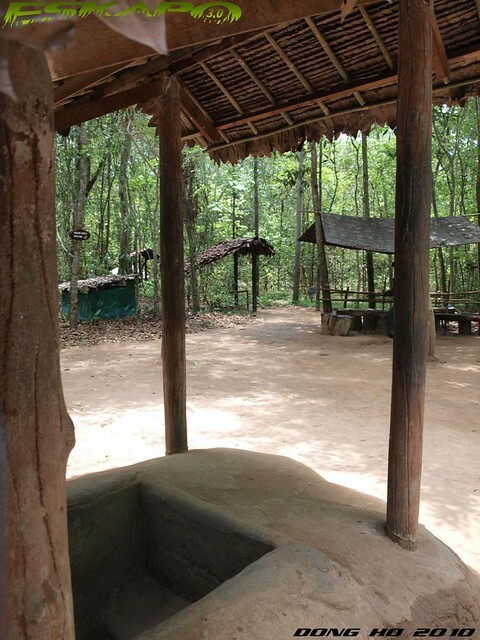 it isn't the usual camp site as the huts are semi-underground where you can only see the nipa roof on a ground level. 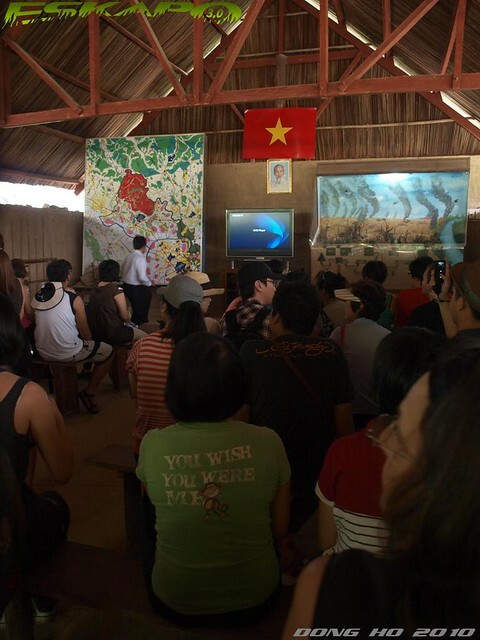 a video is played to give the tourists a brief background of the Cu Chi tunnels history. 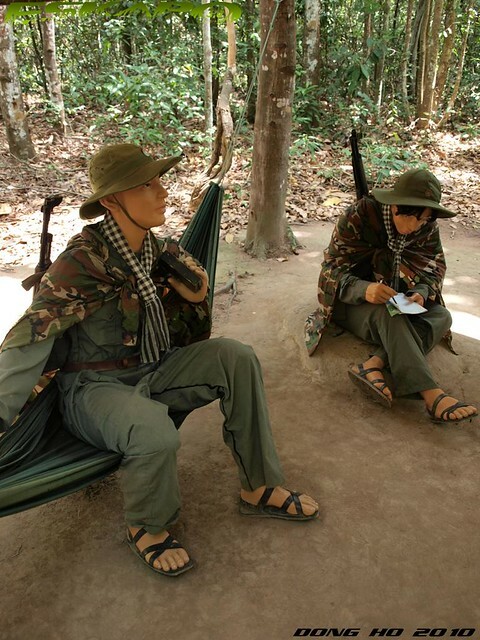 after the video, the guide shows a map of how Vietcong militants or the VCs mobilized their strategy versus the American soldiers. it's here where one can really be amazed at the strategy the VCs used. Booby trap. 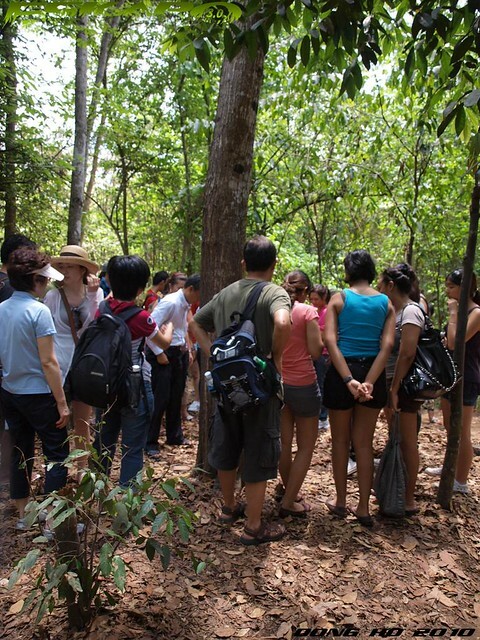 the walking tour starts right after the briefing following a cleared path in the area where one will pass by booby traps. this time fully fenced and secured but it still reminds you a lot of the movie Rambo. Tunnel Hidden Holes. the guide stops on one spot and talks about how the VCs hides and by surprise he clears a spot revealing a camouflaged hole. 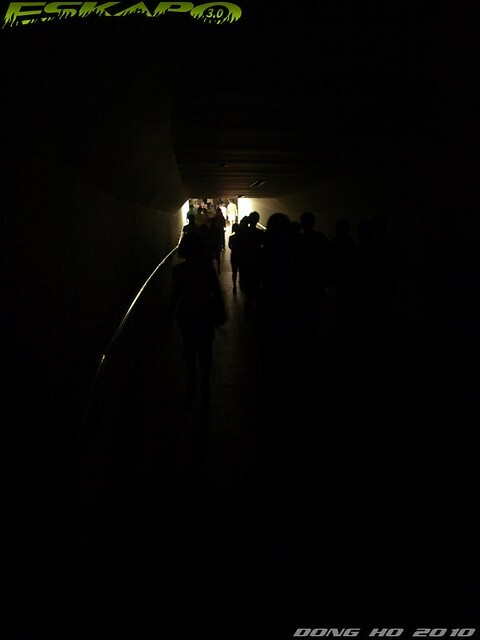 we were actually on top of the tunnel system. at first look, you can't imagine that an adult person would fit in but someone demonstrates how they do it. 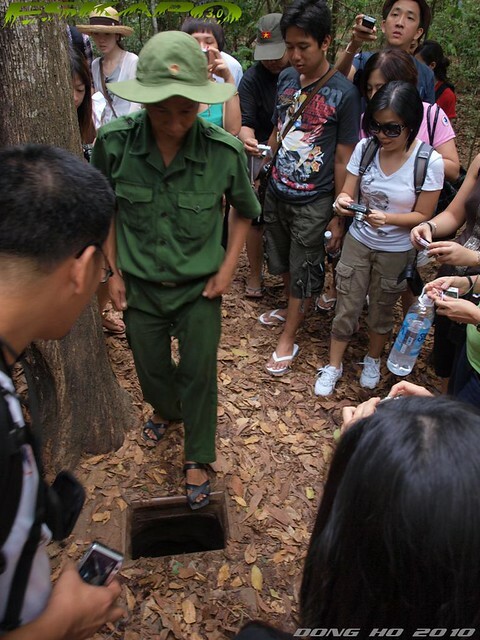 since most Vietnamese are thin, it was so easy for them to fit in. we then were given the chance to try it and i did it. i was impressed. 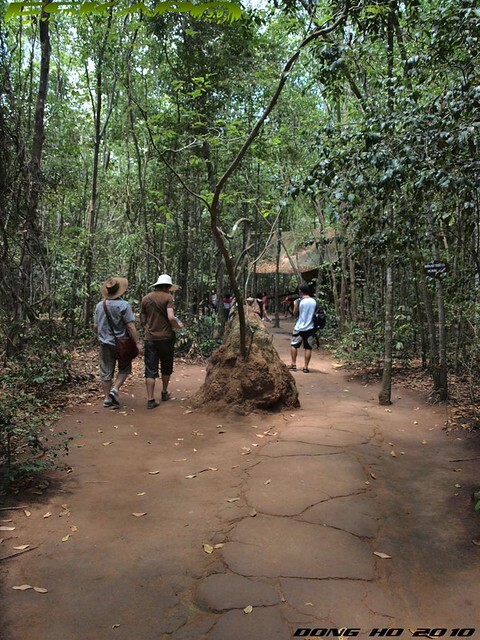 Jungle path. 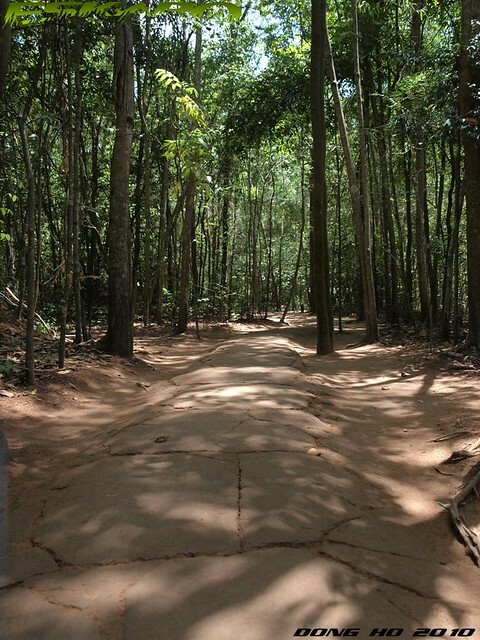 i noticed that there were no hills in the area but the whole site is surrounded with trees except for the cleared path. 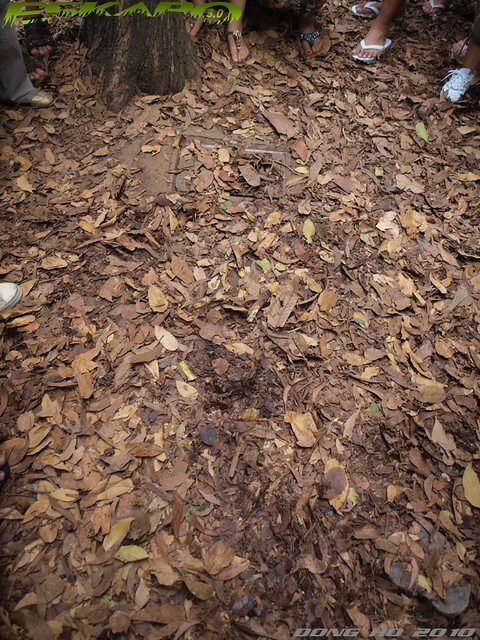 as the guide mentioned, the soil here is not ordinary as it is really hard. i even thought that we were walking over rocks. it has the color of a clay. 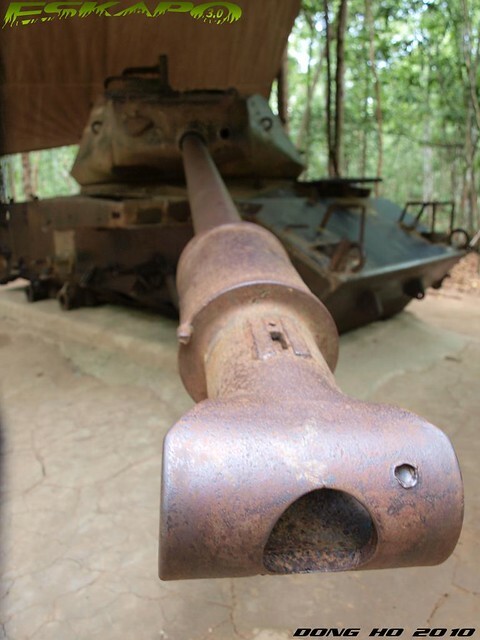 Damaged tank. along the path, you will pass by a damaged tank and a set of VC wax mannequins showing the uniforms and the arms that they used during the war. a great add as tourist would take some photos with it which in an angle looks so real. Trap camp. 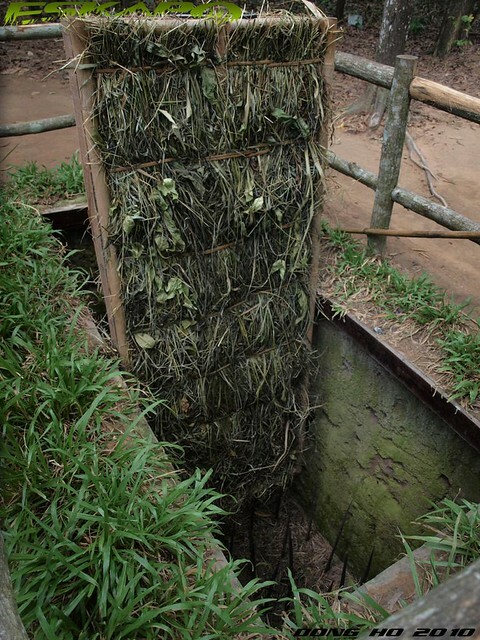 we thought we've seen enough traps but not until one reaches the trap camp where one can see the various traps made by the VCs. mostly made up of sharp metals in forms one wouldn't want to imagine seeing someone trapped by these. Armory camp. 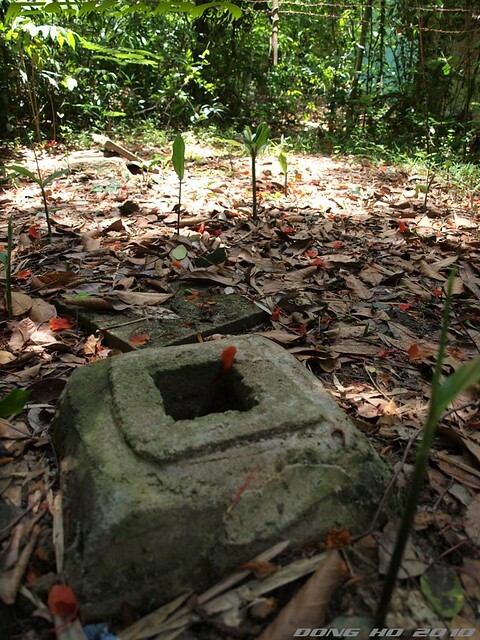 another set of underground sites where it showcases how the VCs improvised some of their arms and bombs. 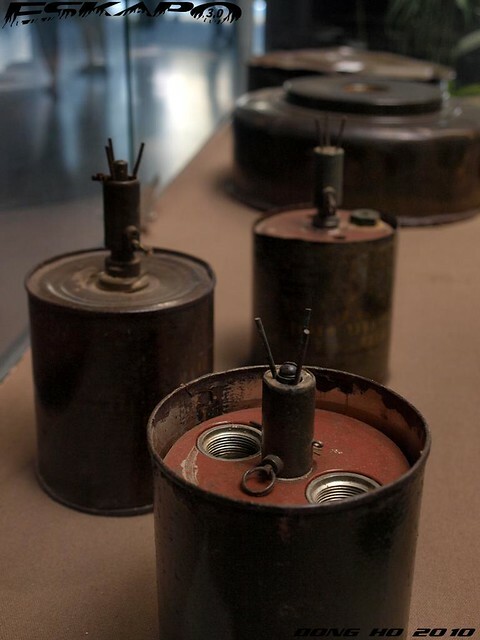 most of which came from the remains of bombs. Shooting rage. the whole time we're walking we can hear gunshots which actually makes the tour a bit scary. as we walked farther, we finally reached the source of the gunshots which is a shooting range. one can actually try out but you have to pay for the bullets that you'll be firing. 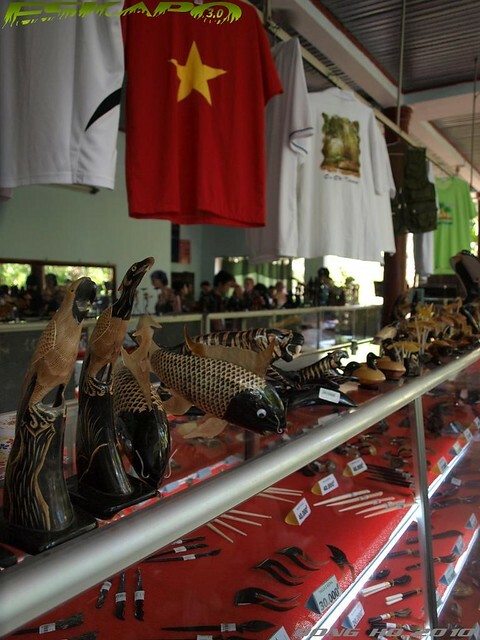 Souvenir shop. just within the area of the shooting range is a souvenir and a food shop. after that long walk, you'll definitely order something from here. i recommend ice cream but you won't spend too much time here as the gunshots are so loud in this area. 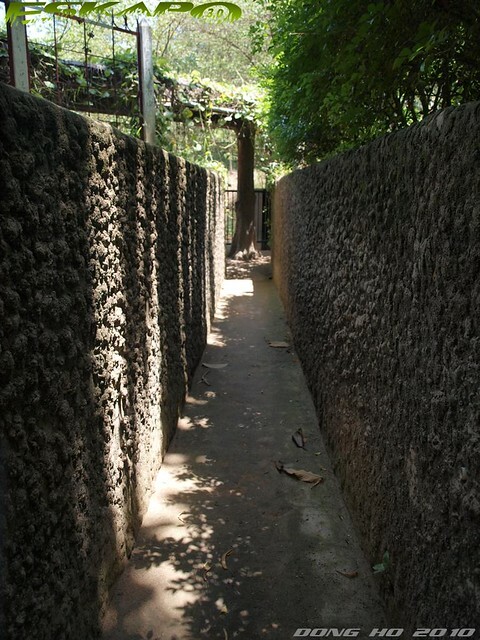 also few walks from here is a nipa house where one would see how a rice wrapper is made and slippers out of used tires. Tunnel entrance. 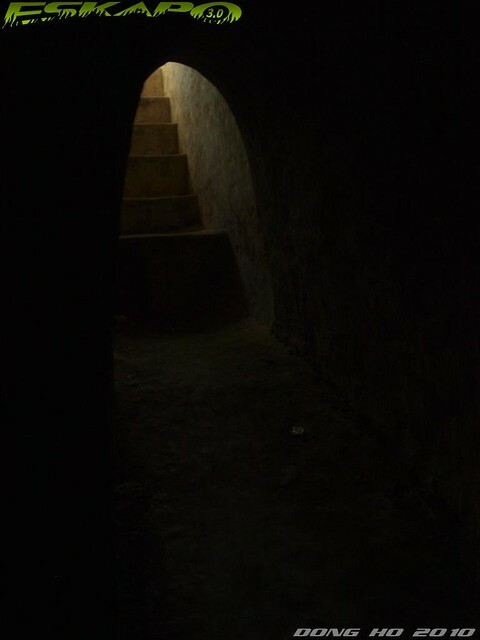 this tour can't end without a chance to enter and walk through those small tunnels. everyone is given the option to do the 50-meter long tunnel only about half of our group decided to try it and is definitely a must-try. 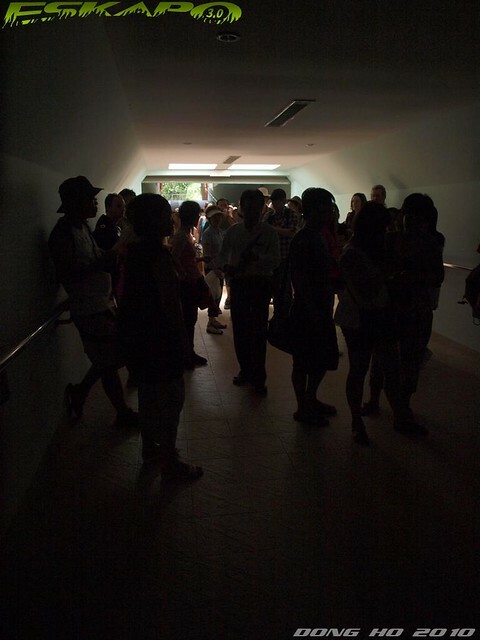 one needs to duck walk when you're inside the tunnel system. 90% of the path was completely dark with a few low-light red and yellow bulbs just to guide your way. it took about 10minutes before one reaches one end. it was hot but was really worth the try. 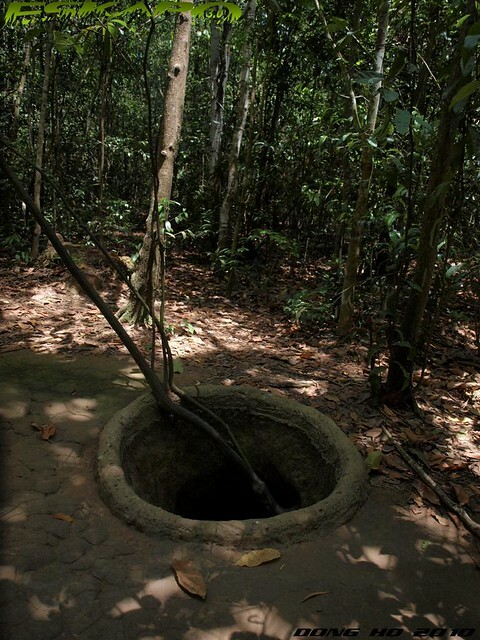 for me it is the highlight of the whole Cu Chi tour. Tower. 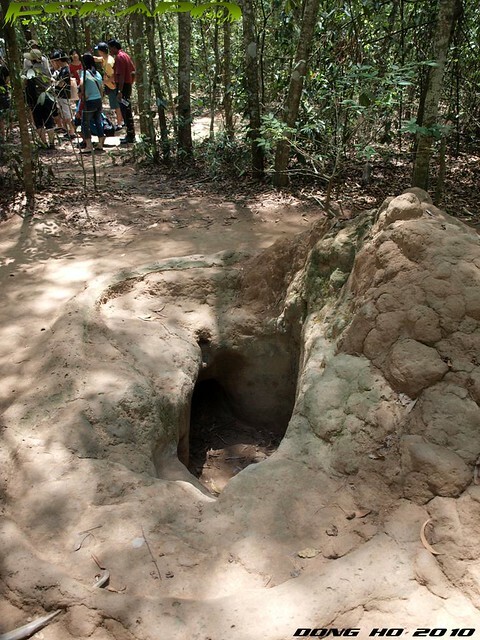 it is here where the tour ends and i noticed that there were smoke holes within the area. 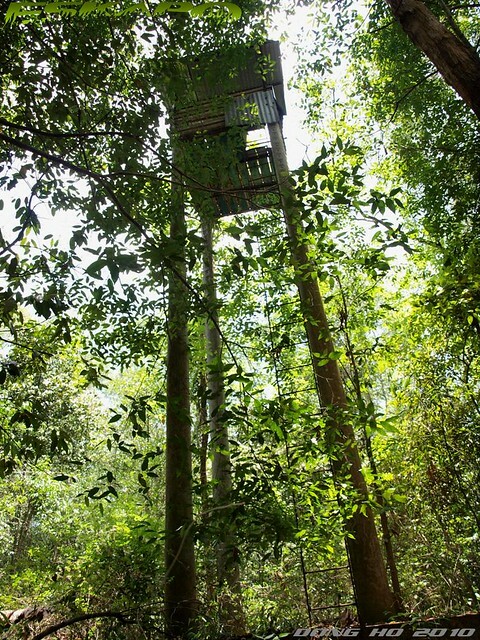 when reaches the tower, you cannot easily find it as it stands as high as the trees in the area. 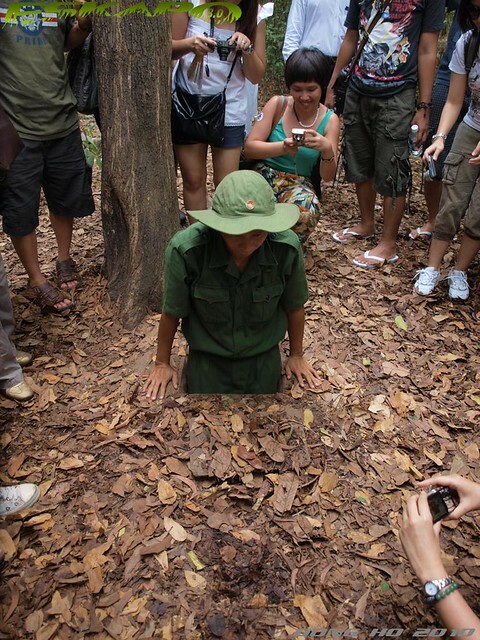 the whole tour was fun and you end up tired but impressed as to how the Vietcongs made these tunnels. this system is just a part of a 200kilometer tunnel system in the whole of Vietnam. even if they made just 10kilometer i will already be impressed but they made aroud 200kilometers. such an amazing system. i highly recommend this tour. 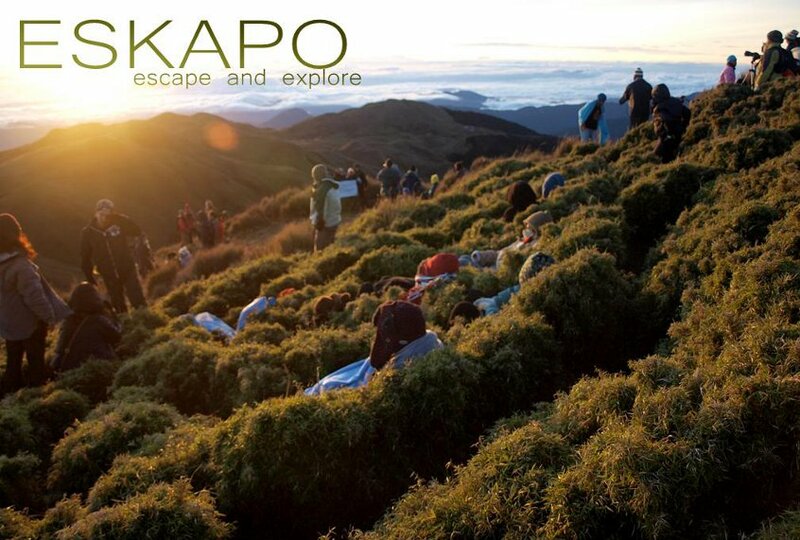 eskapo recommends: that you book a day ahead your desired tour date to secure a slot. 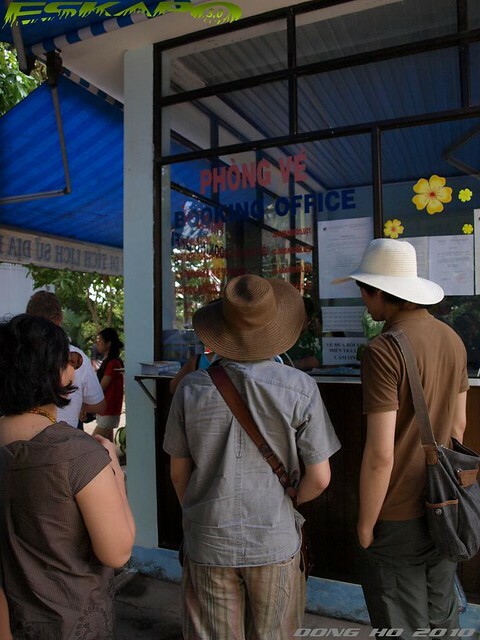 you can visit The Sinh Tourist office which is just along De Tham street. the tour starts at 8:00am and ends by 2:00pm or sometimes earlier. 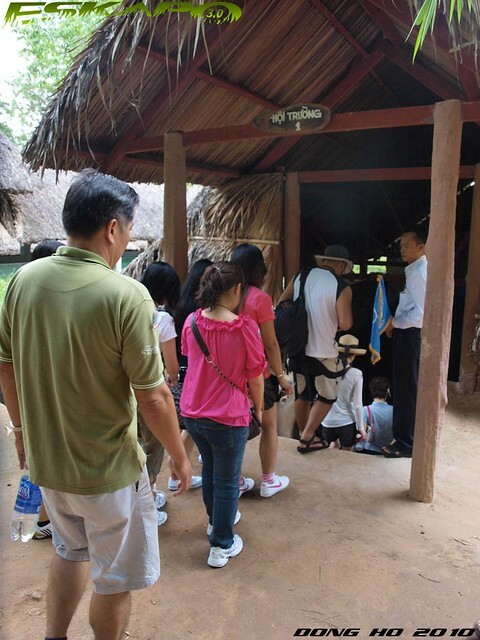 tour costs of the time of our visit was 8USD exclusive of the site entrance which is around 80000Vietnam Dong. 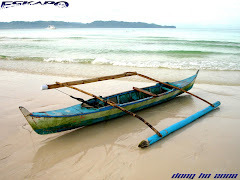 the whole tour and entrance fee roughly cost Php550.